The Nascar Pinball game features cars from three race teams the No. 2 Miller Lite Dodge driven by Rusty Wallace® of Penske Racing South; the No. 29 GM Goodwrench Chevrolet driven by Kevin Harvick of Richard Childress Racing; and the No. 21 Motorcraft Ford driven by Ricky Rudd of Wood Brothers Racing. “Nascar Pinball is the kind of game and license combination that comes around only so often,” said Lawlor. 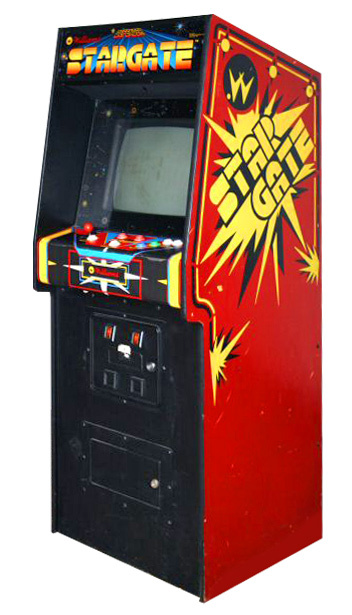 “We believe we have created an exciting game for both the casual players and the more experienced players. 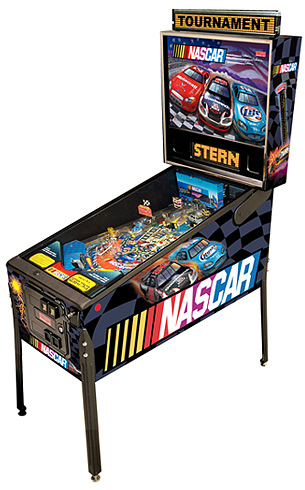 A primary component of Nascar Pinball is the racetrack that encompasses the entire playing surface. Energized by magnets, the loop sends pinballs racing around like cars racing around a track.